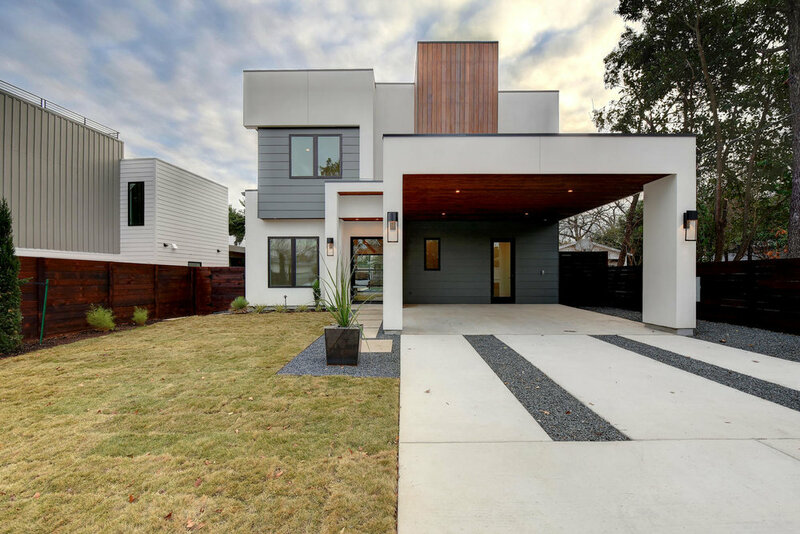 We build homes for the way Austin lives. Our great city has so much to offer it's residents. Many Austinites want to live where they can easily access all the action and become part of the spirited communities that give Austin it's appeal. Our residential projects are designed to reflect the character of these communities and enable access to our city's vibrant urban landscape. 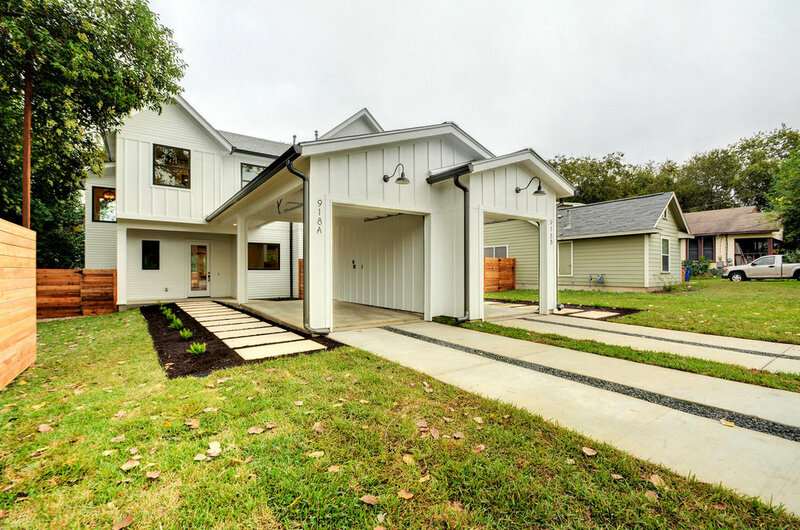 CCG Development (formerly Pride of Austin Homes) has been a builder of custom and spec homes in the heart of Austin since we opened our doors in 2007. The process of building a custom home requires the expertise and dedication of professionals who know how to bring your vision into reality. The CCG Development team skillfully manages this process for our clients by carefully listening to them describe their vision and mapping out each step that we will take to create it. We work alongside you and the architect to help you make informed decisions when selecting materials, finishes and construction methods that impact the style and character of the home. Check out our custom home process outline to learn more about what you can expect when you work with us. New construction in the central core of Austin is at an all time high and there are very limited lots available in the area. CCG Development specializes in the conscientious revitalization of areas within these highly sought after neighborhoods. We build new homes that reflect the character of the community in place of older homes that have fallen into disrepair. Our properties are thoughtfully planned to creatively use available space and allow for more people to enjoy the benefits of living in the heart of our vibrant city. Take a look at our availabilities, if you don't see what you are looking for check back regularly for updated inventory.